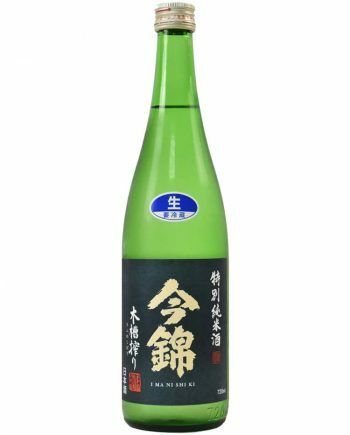 Yonezawa shuzo won the gold medal for IWC sake Junmaidaiginjo class 2018. 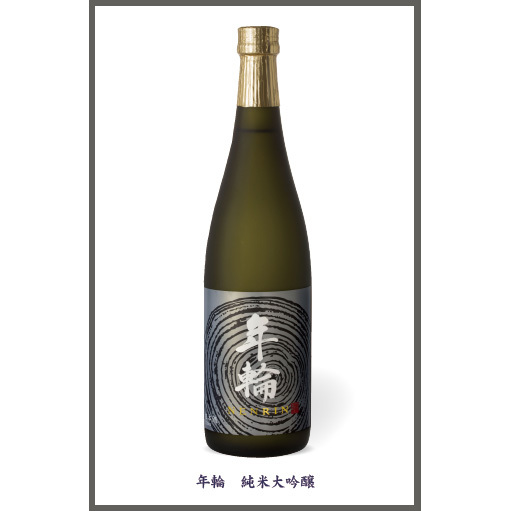 In 2017, they also applied for the competition, however, the highest award was the bronze medal in Junmaiginjo class. 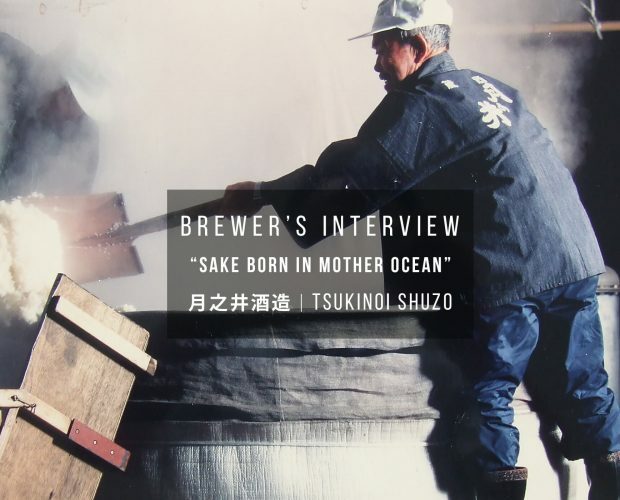 We have interviewed them to ask their thoughts on the competition and their concept of brewing. We are proud of winning such an honorable award. It was impossible to achieve without the never-ending effort of the brewmaster and brewers, also we highly appreciate for all the people support us and give a lot of suggestions. We are the very lucky brewery to have such a lot of passionate people. Q. Did you have any prospects of victory as for this label? 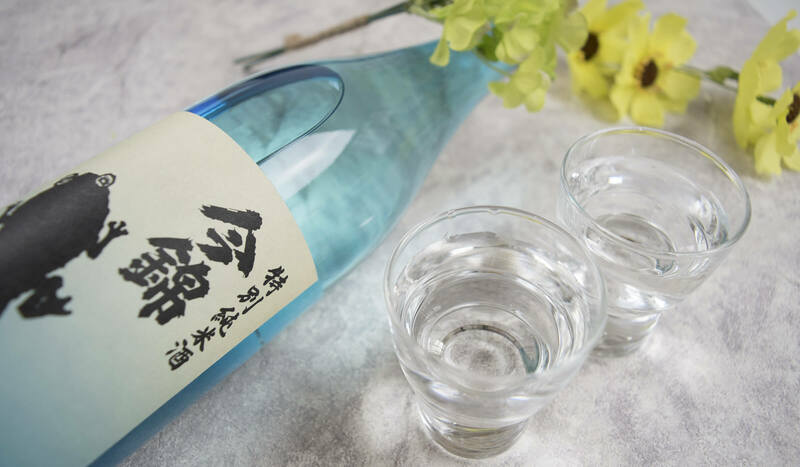 What we are always concerning is to produce the delicious sake which never makes drinkers feel tired. The reason for applying for contests is just to confirm if our direction of efforts is right or not. Therefore; we don’t have any prospects of victory. Q. Of cause, we know winning contests is not everything but please tell us your future plan to win the higher medal, which is trophy sake. 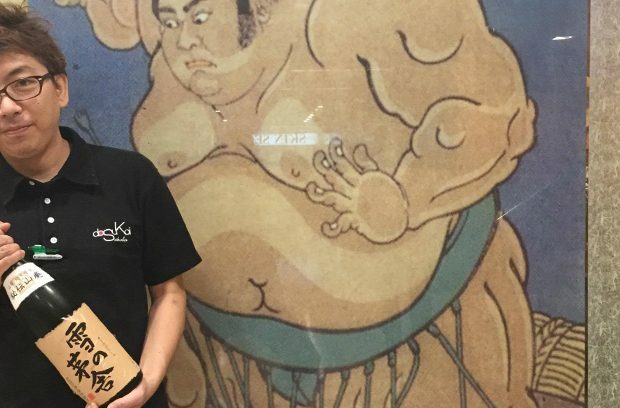 We use the traditional wooden sake pressure to squeeze all our sake. 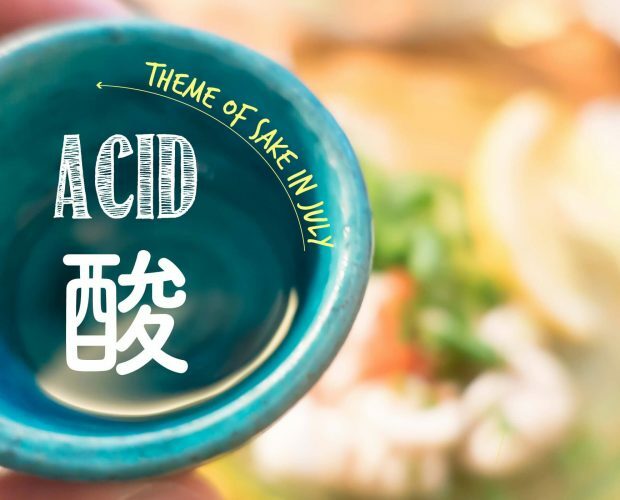 The freshly squeezed sake by the pressure is exquisite. 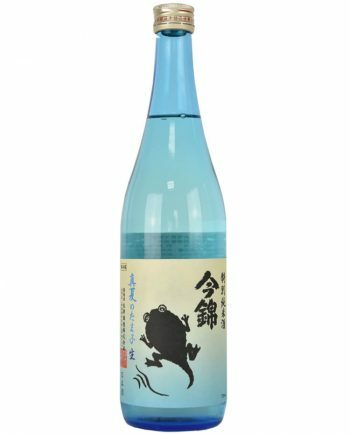 We will improve the bottling and the temperature control of storage to offer this fresh and very very delicious sake. 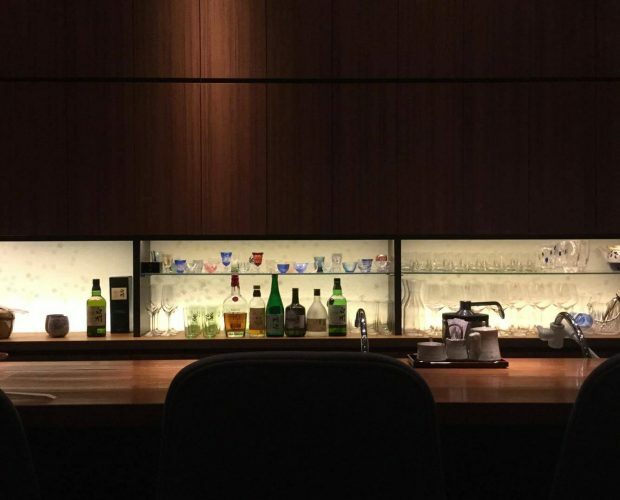 Q. Yonezawa shuzo has 2 brands, Imanishiki and Yamako. Especially, Tamako series stick with using the local Miyamaniski brewery rice. 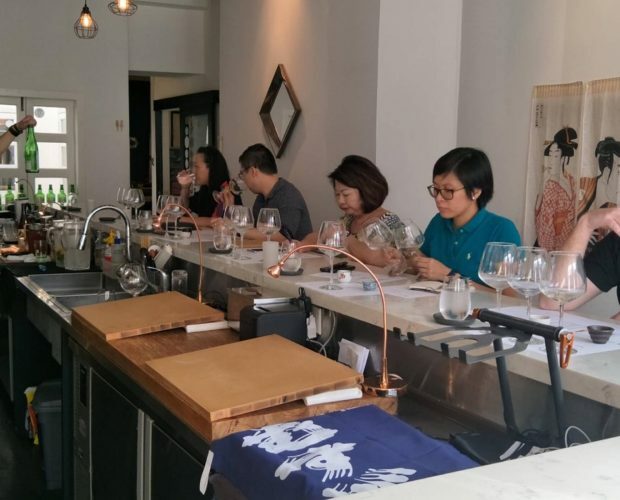 In comparison with the one from other areas, how the local one gives the impact on the taste of sake? Nakamuragawa, where our brewery located is very relaxing and surrounded by nature. People love the simple life and kind. We don’t know for sure but the rice grown in such a relaxing place may have the same characteristic. 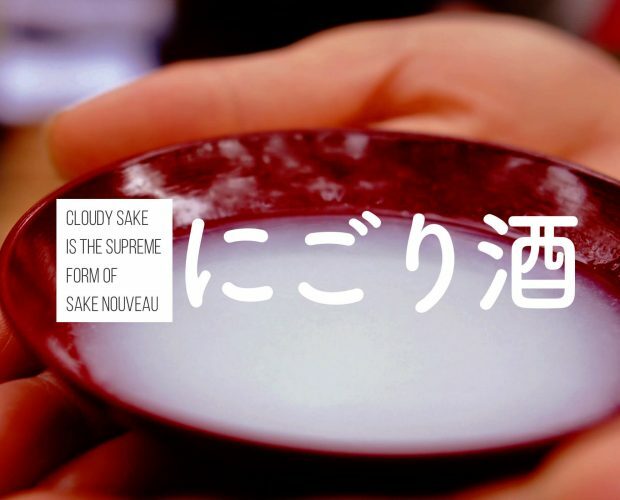 The taste of sake becomes very pure and rounded. Q. 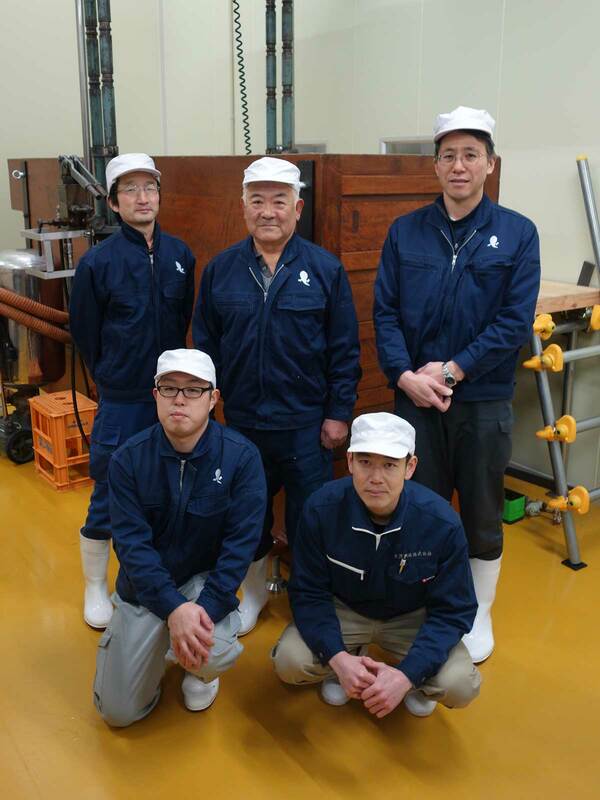 Currently, Yonezawa shuzo is using Yamadanishiki, Miyamanishiki and Kinnmonnishiki brewery rice mainly. Do you have any specific rice to challenge? 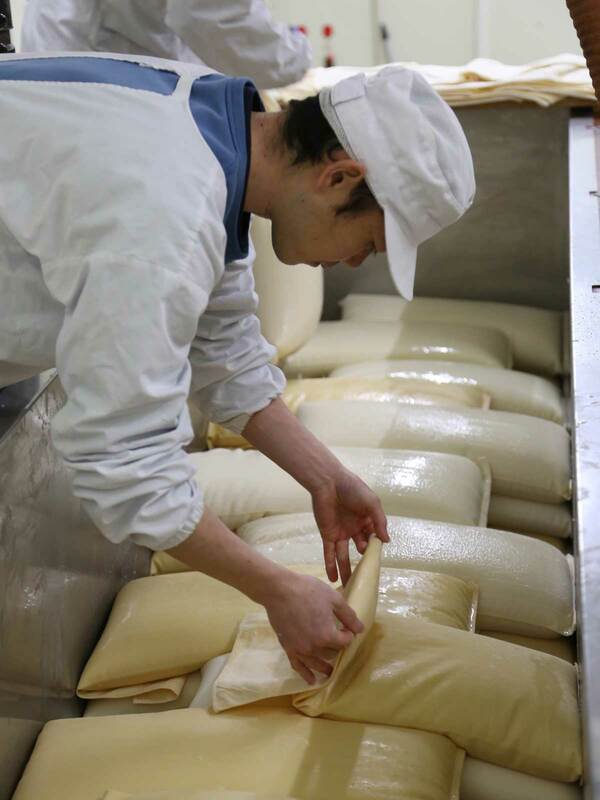 Yamadanishiki is called the king of brewery rice, Kinmonnishiki and Miyamasnihiki is the local rice of Nagano Pref. This is the reason why we are mainly using this rice brands. If we see the limits of the potential for those rice, it’s time to consider other rice brands, however, we have so many things need to improve and challenge with those brewer’s rice. 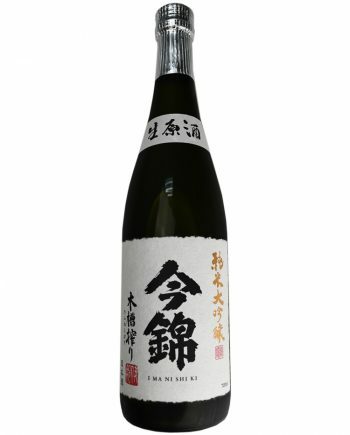 Q. Yonezawa shozo is squeezing all sake with the traditional wooden pressure. Please tell us the reason why you stick with this tool. Squeezing with the traditional wooden pressure is a very inefficient way to compare with latest machine squeezing. However, the old document shows brewers are squeezing sake with this tool. 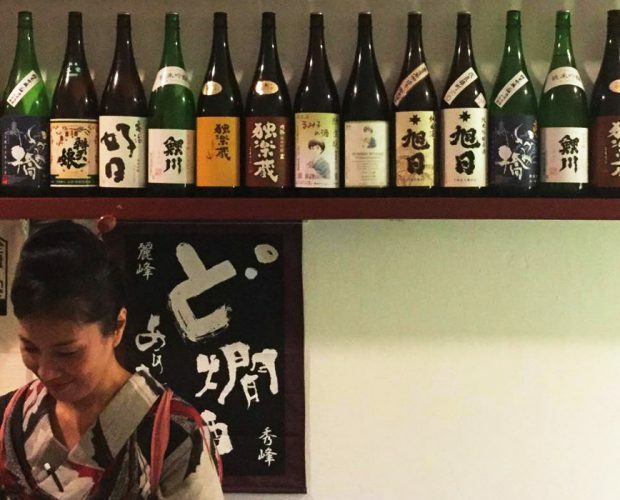 We believe brewing sake itself is the culture of Japan. 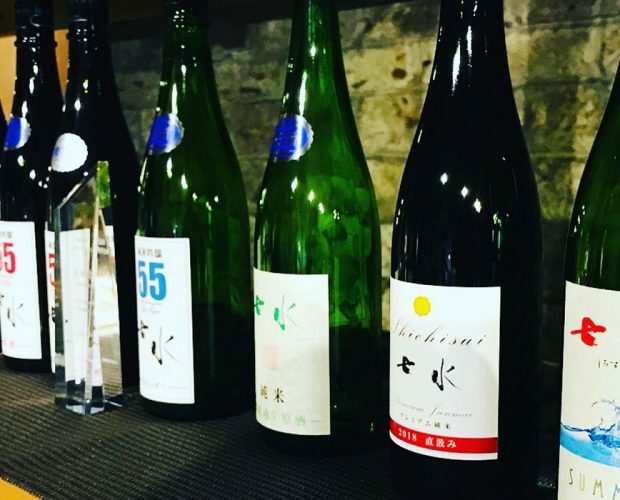 To inherit this culture to the next generations, we will spare no effort to brew more delicious sake with using the traditional methods.